Defining variable and constraints in math word problems will require you to limit the value to what you know. 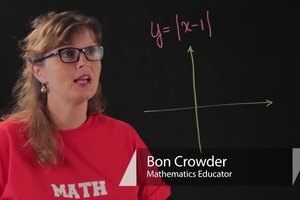 Define variable and constraints in math word problems with help from a high school math tutor in this free video clip. 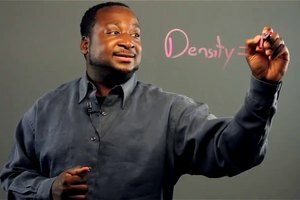 Hi, I'm Charlie Kasov, and this is "defining variables and constraints in math word problems." 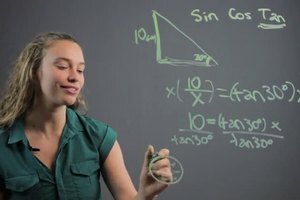 Now, the variable in a word problem would be what we don't know, and the constraint is the limit to the value of what we don't know. So, for example, if Vic works a certain number of days a month. So, if you see this phrase in a word problem, and it says a certain number of days, but we don't know the number of days, we'll call that X days, and that's what tells us it's a variable. We don't know the value, but it's a specific number. So, that's our variable. And, then, our constraint is zero and 31 are our constraints because you can't have more than 31 days in a month, and you can't have fewer than zero. So, our constraints are anywhere between zero and 31. 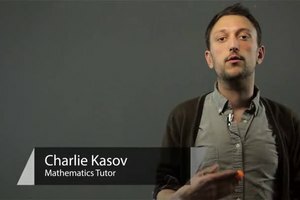 So, I'm Charlie Kasov, and that's how you define the variable, and the constraint in a math word problem.